Coca-Cola has improved its public image significantly over the years because of its very successful campaigns that gives back to the community. Just recently, Coca Cola launched a program that transform women “sari-sari” store owners into better entrepreneurs. The campaign aims to empower female sari-sari store owners and highlight their role as the pillars of the Coca Cola business. 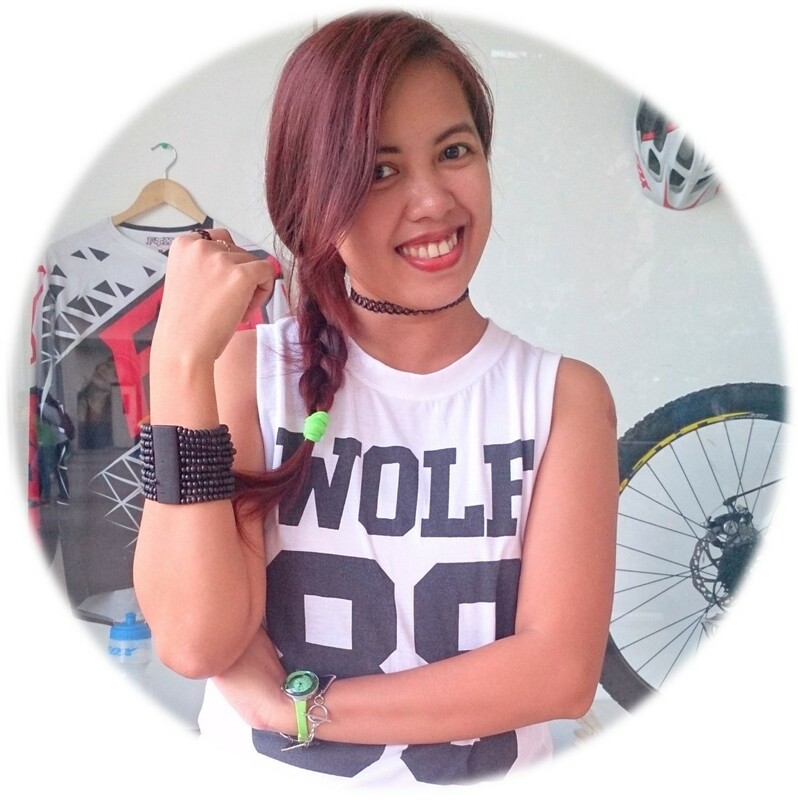 Just recently, Coca Cola just launched a program that transform women “sari-sari” store owners into better entrepreneurs. The campaign aims to empower female sari-sari store owners and highlight their role as the pillars of the Coca Cola business. The Sari-Sari Store Training and Access to Resources (STAR) Program, locally known as the Coke-Hapinoy STAR Program is joint project of Coca-Cola Philippines and Hapinoy MicroVentures Foundation. The program is done in collaboration with the Technical Education and Skills Development Authority (Tesda) and was launched in 2011. 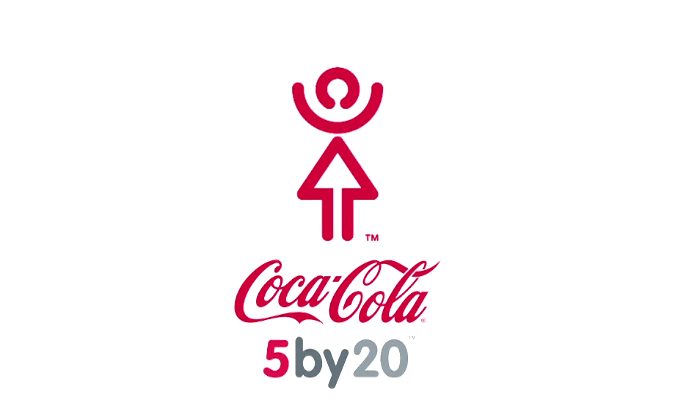 Coca-Cola's 5by20 program goal is the empowerment of 5 million women micro-entrepreneurs by the year 2020. Women entrepreneurs who will join the program will be provided with training, financial support access, merchandising and store assets and social development interventions. This post contains sponsored links from Coca-cola.